Guilds of Ravnica has dropped, casting Assassin's Trophy on the infamous summer slump! A great set with loads of explorable space to brew, a respectable limited format, and the mix of great chase cards with powerful commons/uncommons all adds up to a lot of activity in the Cardsphere community. 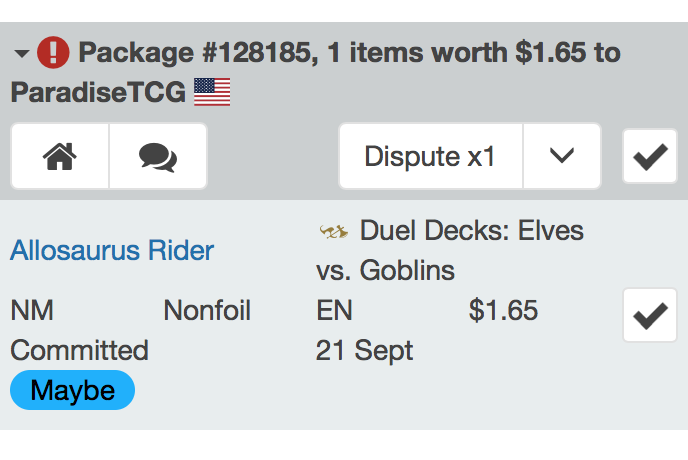 As always, we suspended trading fees for the first two weeks GRN was available to kickstart trading, and our blog team has been publishing many great articles examining the format, and activities surrounding rotation. Surveil Vs. Scry/Explore: How Good is The New Mechanic? So, the first piece of news that we have to share is pretty big: Michael and I have taken on a new partner. We've been building and operating Cardsphere as a two person operation for quite some time, and more help was required to continue keeping pace with the growth and demands of the business. We spent a long time thinking about what we needed from a partner, and had quite a few people in mind from outside the core community. But that was the problem with most of the candidates. They were outside the core community. Efren Abrego was involved in pre-launch planning sessions when we had a much larger team of volunteers and community consultants. He was the first person to sign up after the three founders. 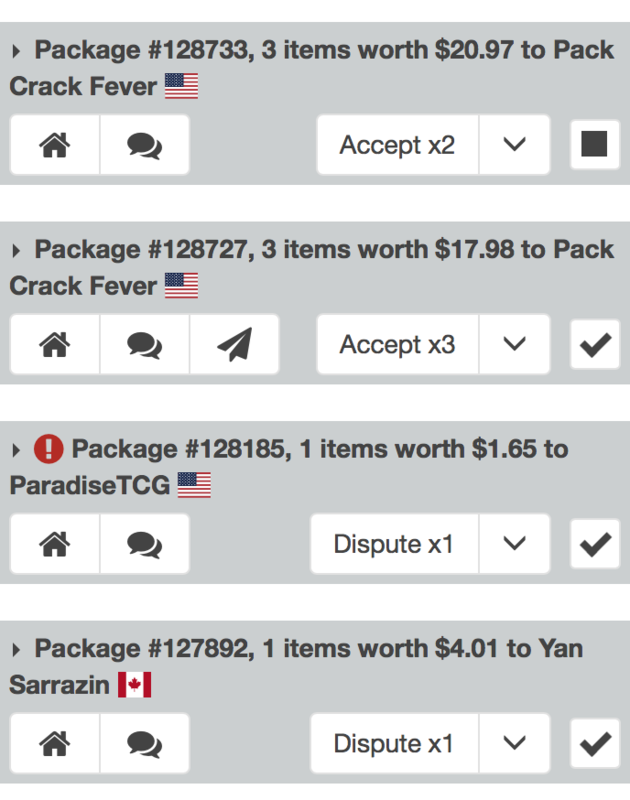 He made the first Cardsphere videos on his Youtube channel, Pack Crack Fever. He moderated our Discord server and Subreddit. He joined us on interviews. We relied on his opinion with each decision we made. We really just needed to put a ring on it. I was giddy with excitement and told Michael to just make the offer if Efren came online while I was driving home. I wish I hadn't said that now, because I understand there was a pretty awesome reaction. I'm sure Efren will tell you all about it below. For the past month, we've been training Efren on how to use the Cardsphere back end, and taking care of the legal requirements to make him a member of the Board of Directors and an owner along with Michael and I. We're very excited and energized, and the three of us are working on plans for the next quarter. Efren, why don't you let us know how this all played out from your perspective? 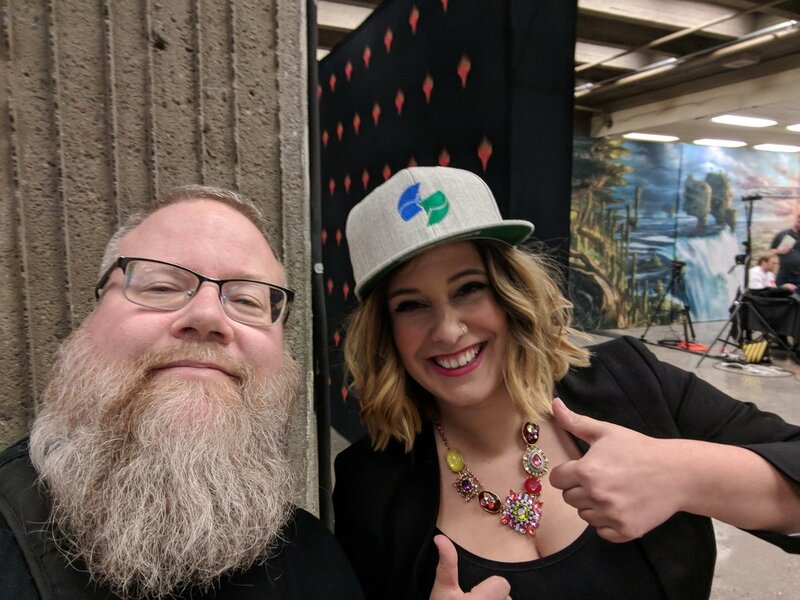 It was nothing less than surreal the day that I woke up on a lazy Sunday, expecting to just get some yard work done and watch football, and somehow wound up going to bed an owner and partner in Cardsphere. 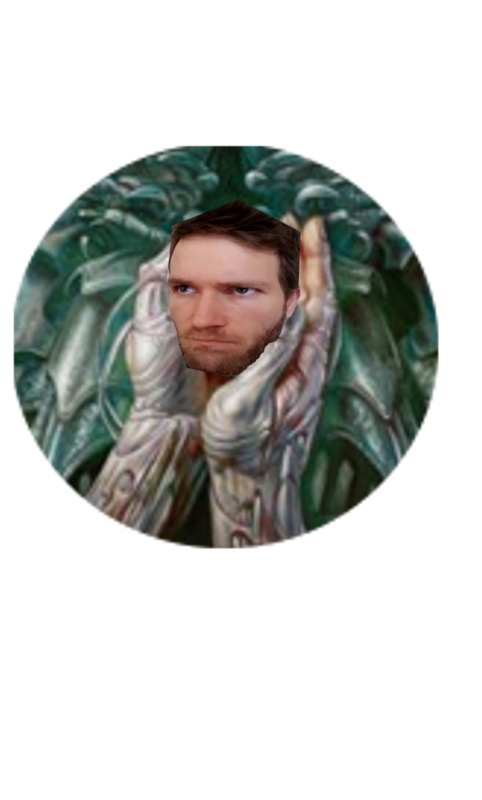 Cardsphere has been a part of my life since before Cardsphere was even Cardsphere, dating all the way back to the fall of 2016, when Michael, Ted, Tom, and I were just disgruntled users of a legacy platform, commiserating on reddit with many others that felt discarded and betrayed. I noticed Michael and Ted talking separately about creating a new platform, and knowing that Tom was a developer with similar goals, I put them in touch. I just wanted to keep trading cards. Joining that Slack, there was a lot of excitement and a lot of members. But as the shine wore off and all that left was real, actual, and unpaid work, the numbers dwindled. Before long there was only a handful of us still showing up daily to plan, brainstorm, and test what eventually became the Cardsphere we all know and love. Those days were not all sunshine and roses but even when we had strong, sometimes very strong disagreements, the principles on which the idea of Cardsphere was founded never changed. I told myself I would stick around and do everything I could to help Cardsphere succeed, providing they never strayed from a strong but simple moral I’ve tried to live my life by since I was a child: always do the right thing. Thanks, Spike Lee. “Well.. they need my help,” was always my answer. Then she would shake her head with an eye roll and a half-smile as I would be distracted from dinner to pick up my phone and pause trading on a just announced reprint. So that morning, after years of helping Cardsphere do the right thing, when Michael and Ted asked me to join Cardsphere not just as an employee, but as an owner and a partner, I was overwhelmed with emotion, and moved to tears as I gratefully and humbly accepted what I take as a tremendous honor and responsibility. I look forward to many years of doing right by the platform and community that I have grown to love so much. After I got off the call, I went to the bedroom to tell my wife what had transpired. So, in addition to adding Efren to the team, we've also continued attracting top talent in the creators we're sponsoring. A few weeks ago Pixie Kitten Plays agreed to join us. Her unique, fun content is well produced and unlike anything else we've sponsored, so we felt her work was very much worth supporting. That she is now also a regular visitor to our Discord channels is an added bonus. We also are thrilled to announce that we are now an official sponsor for Pleasant Kenobi. We've been following Vince's content for quite some time. We even spoke to him much earlier at a Discord user's suggestion when we were looking to add a creator from the UK. Stars finally aligned, and we couldn't be happier. In case you missed it, Texas Card Pirates has rolled out some sick new swag. Vaporwave designs make you feel like you're right there in Vice City, rocking the Cardsphere Merch. 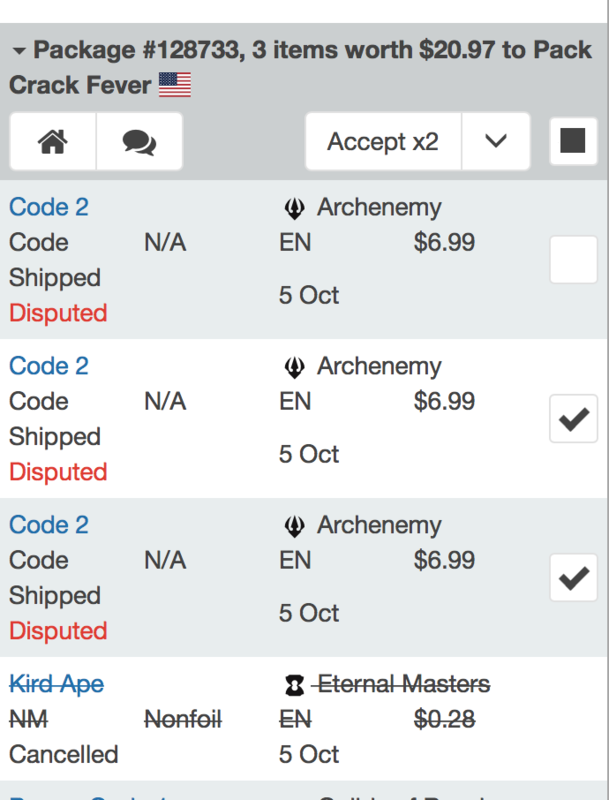 The second annual Cardsphere Secret Santa is underway, and you can read all the details here. We're off to a booming start and expect to double or triple last year's participation! Ottawa, where Michael and I live, is only 2 hours from Montreal so we decided to just drive down to the GP for one day. Michael's a real Modern spike so when an opportunity arises to face a large, talented pool of competitors, he gets very excited. He stuck to the Modern Mania on-demand table, and had a lot of fun, running out Spirits and Hardened Scales. Meanwhile, I was loaded up with Cardsphere swag, looking to give out a few solid thank you presents (and shill, of course). I went after DJ from Brainstorm Brewery first, because he was working a booth. DJ has been a strong supporter of Cardsphere, also providing opinions and advice whenever we've asked. He let me know that Corbin was in the coverage booth, so I chased him down next and had a bit of a chat. To round out the BB team, I'll have to ship something off to Jason Alt this week. Next I was lucky enough to catch Maria Bartholdi stepping out of the booth for a second. Maria and Meghan started GLHF/MtA around the same time I was getting back into the game, and I've been following their content ever since. I also have two daughters that I'm trying to bring into the game, so I make sure to expose them to women already in the game. After Maria picked out ball caps for her and Meghan, she reminded me that maybe she should put the hat on for a quick picture. I was feeling a bit stalkery and weird, and would have forgotten otherwise. Phew. Next up, Reid Duke. 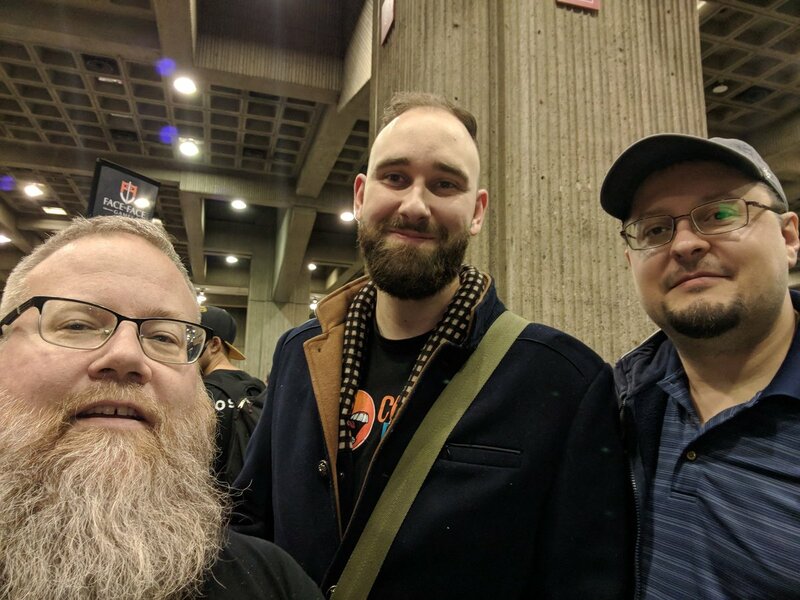 We were lucky enough to have Reid on Team Cardsphere.com for the Team Vintage Super League, but since he was there I wanted to actually meet the man. Beyond Reid's tremendous skill at the game, I admire him so much for his character. If we were all behaved little more like Reid, the larger Magic Community would be better for it. I really appreciate that he took a moment to speak with me during a long, long day of coverage. 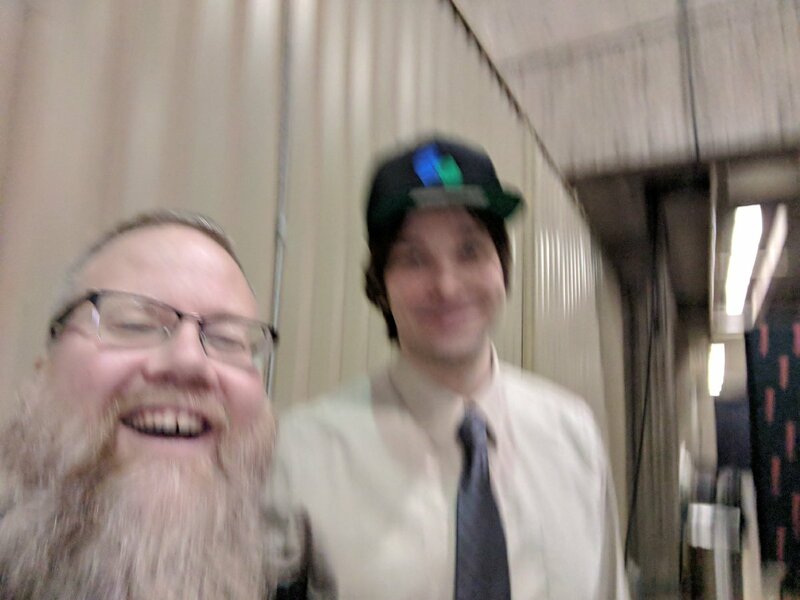 I got the fanboy jitters and took a shakey picture, unfortunately. On the way out the door, just as I was mentioning to Michael that we needed to see if we could find the hometown hero, Pascal Maynard, we turned a corner and there he was. We had sponsored a few weeks of his streams before, too. We had a nice chat about how his tournament was going, snapped a pic and left to drive home. I like this picture because Pascal is a GIANT next to me. Markus Leben returns with a thorough examination of modal spells, even though ones you normally would not consider to be modal. Andrew breaks from his typical format to bust out his Modern-centric review of GRN!